Surrender everything and receive the wisdom of ecstasy in the here and now. Empower your intentions for 2018 in the clarity of your intuition and ring in the New Year with your biggest love: your soul. 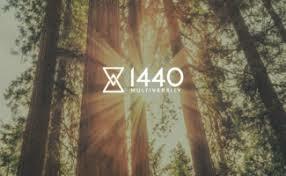 Visit 1440 Multiversity to choose the room plan right for you. Accommodations include meals and bite-size well-being practices. Spa treatments and café meals not included. For students not requiring on-campus accommodations, there is a fee of $110 per day which includes meals, classes and parking. Join Yogi Amandeep Singh for a special 40-Day Sadhana to prepare for the upcoming New Year starting Monday, November 20th!! This sadhana is a free gift from Yogi Amandeep to all seekers everywhere, supported by daily quotes of wisdom as transmitted humbly by yours truly. To register for this special opportunity, visit: 40-Day Sadhana. 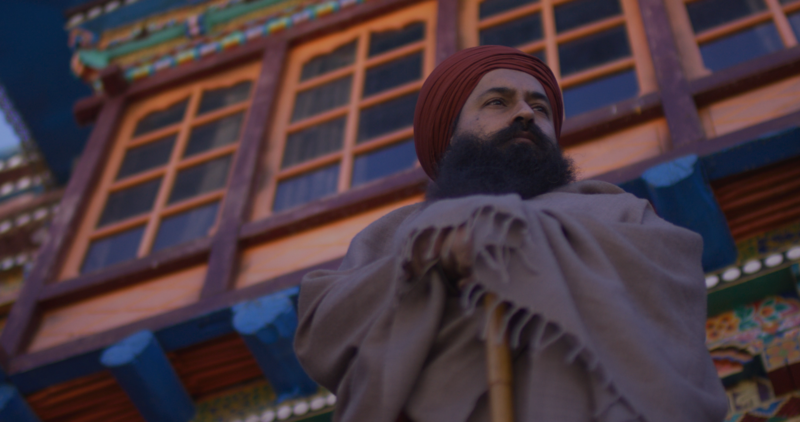 Yogi Amandeep is a world-renowned master teacher who guides spiritual seekers into mystical realms and onto roads less travelled. To experience his touch is to go beyond comfort zones into ecstatic free falls. 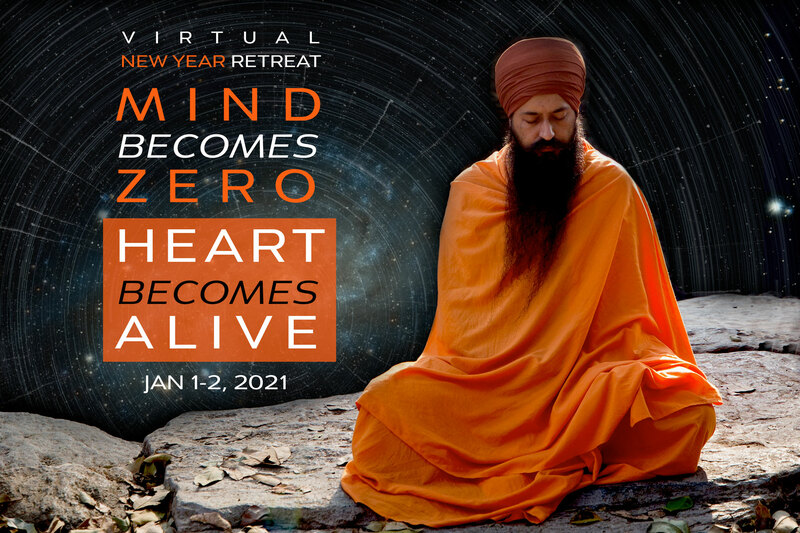 “When you enter the Garden of Love, be sure you have a guide.” Yogi Amandeep is such a guide: He will invite you to enter the Garden of Love and embolden you to bloom into oneness consciousness, sincerity, and awe.